Just hours after it was reported that President Donald Trump’s embattled former attorney, Michael Cohen, had hired an employee from Liberty University to rig online polls, the commander-in-chief is again in hot water over reports that he directed Cohen to lie to Congress about Russian business interests. Buzzfeed News has reported that President Trump even supported a plan set up by Cohen to visit Russia, meet Putin and set in motion plans for a Moscow-based Trump Tower. “Make it happen,” the outlet’s sources said Trump told Cohen. What has Liberty University got to do with it all? 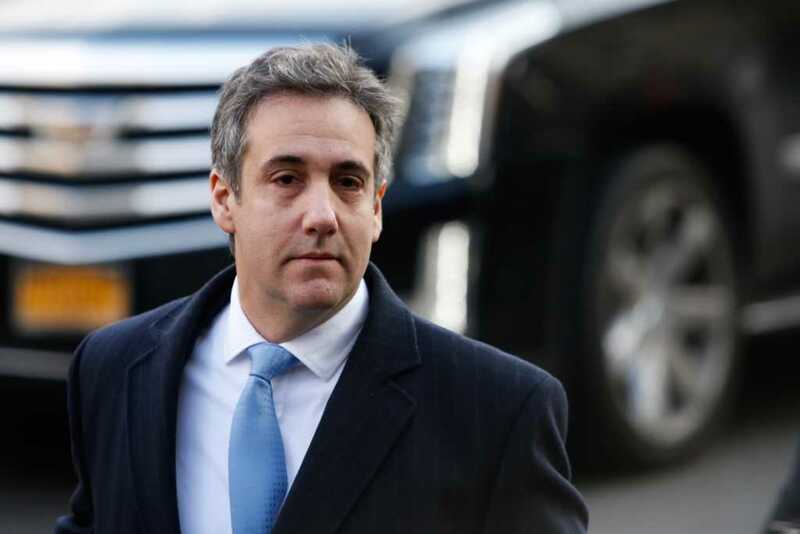 A report published at the Wall Street Journal Thursday suggested that, in 2015, Cohen had personally paid an IT executive named John Gauger to rig online polling numbers for the then presidential candidate, Donald Trump. Gauger is the owner of RedFinch Solutions LLC and currently serves as chief information officer at Liberty University. He was hired by the school in August 2012, initially as the Director of Specialized Initiatives. WSJ noted that Cohen had paid Gauger between $12,000 and $13,000, delivered in a Walmart bag. According to the report, the IT specialist also received a boxing glove “worn by a Brazilian mixed-martial arts fighter” as part of his payment. Cohen has contested these details. “All monies paid to Mr. Gauger were by check,” he said. While the Virginia-based institution has failed to specifically address the actions of Gauger, it did issue a broad statement on the controversy. “Liberty University, like many other educational institutions, has permitted its employees for many years to engage in business, consulting and other side work that does not interfere with their employment obligations to the University,” the college noted, as reported by WDBJ-TV. The president of Liberty University, Jerry Falwell Jr, has been a staunch advocate of Donald Trump since he announced his candidacy for president back in 2015.